What are you controlling motors with ? I mean the TX & RX? I'm a newbie here .. if you don't mind what is Tx & Rx ? Sir, this plane is wifi controlled rc plane. You will have two control that is throttle and aileron(twin motor differential) control using smartphone app. Requirement(or necessary) : You will need smartphone with nougat because app can't work in lower version. My problem with this type of plane : i don't have naugat smartphone. So, i can't check plane and it's motor direction and rssi (range).I can't fly plane. I always need to wait for my brother for a smartphone. =>"It is very difficult to get mobile from elder brother". So, nougat smartphone is necessary. Two coreless motor with 1 x ccw and 1 cw propeller. Most important : micro soldering skills & some mind because Si2302 mosfet is smd and it is very difficult to solder in 1st time. Most important problem : Ravi_maker maker of this plane doesn't want to make app for kitkat mobile & I asked for code. So, i can edit app and app can work in kitkat version but I haven't received any code from Ravi_maker..
1.32 United States Dollar equals 95.23 Indian Rupee. Not studying for your exams ?? now time is for news channel. News is very important. I am impressed by your knowledge digout for the plane. Now i know that TX is the Phone with Some App. Now what is the receiver ? Is it DIY ? ESP12 is a receiver(like telemetry receiver). 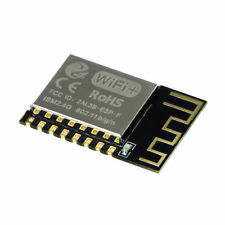 ESP12 module sends battery voltage data to mobile and receive motor data for rc plane from mobile. So, ESP12 is a transceiver. Yes, it is diy plane and it is a college project. Soldering and Arduino(if you want any changes) skills are required. 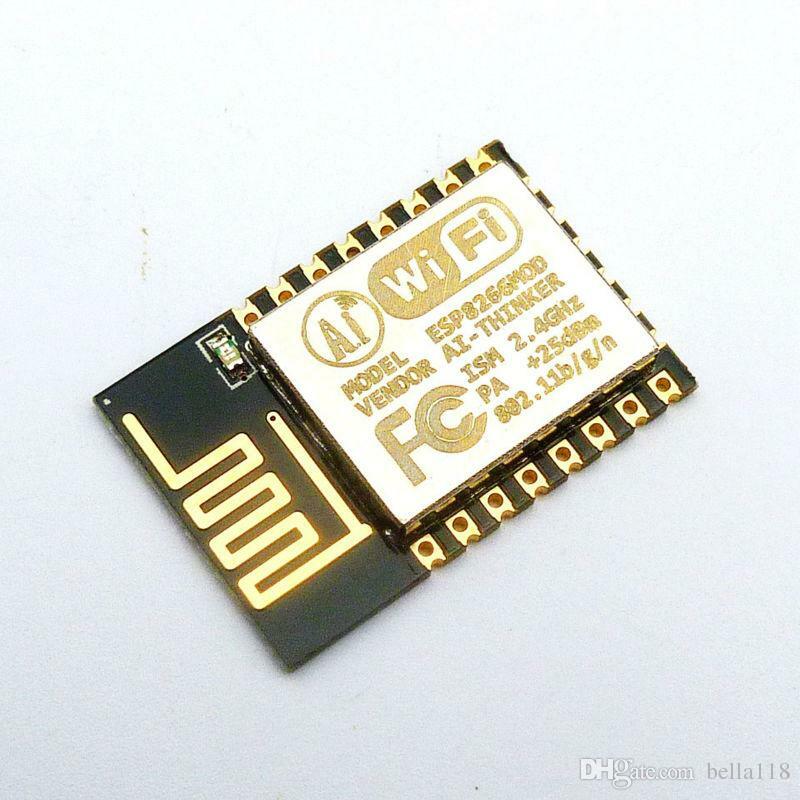 ESP12-E or ESP12-F both are same but difference is of antenna. You can see in image. Thanks a lot !! Taksh and Gaurang. I understood how its made and what TX & RX used. if you use AliExpress then total cost will be less than Rs.800. 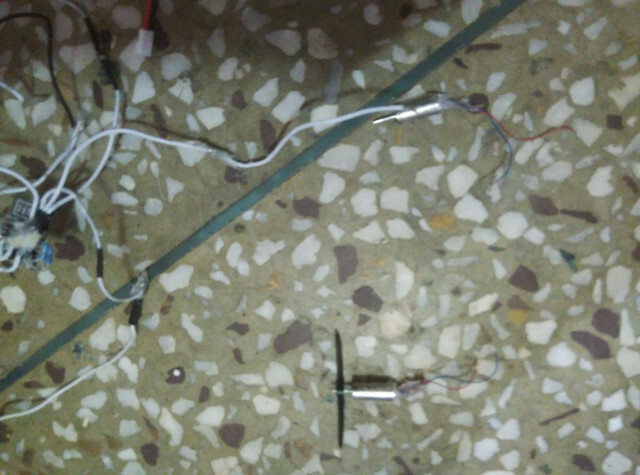 Today, i was going to make this wifi controlled plane because plane will not take much time in installation but i found that i have only CW propeller. CCW propeller is lost. I need CCW propeller if anyone selling. I need pair of CCW & CW propeller. What is the price of pair of propeller? Note: i have 716 or 720 motor(not confirmed).